Would you like to start your diving career and live the dream of becoming a Padi Pro. 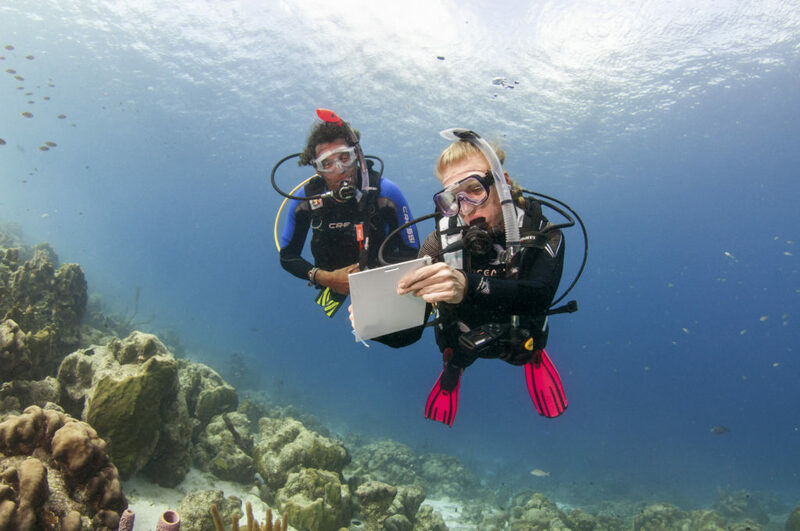 Blue Water Diving is here to offer you a great internship. 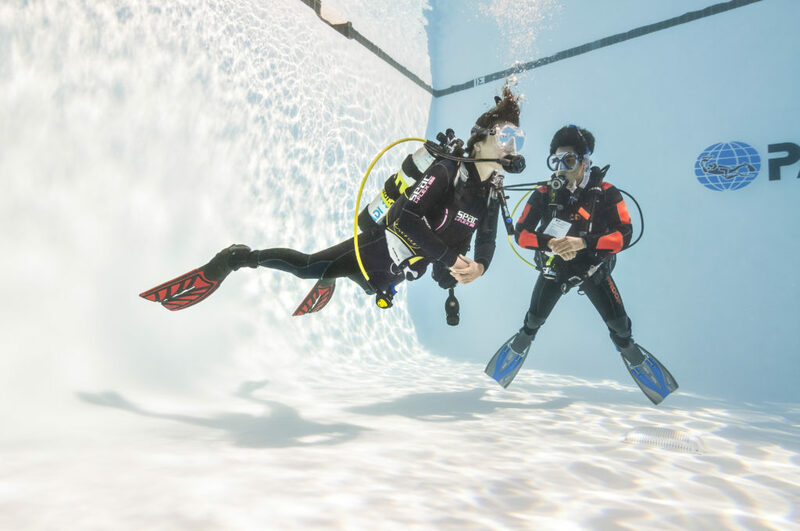 During your time here you will gain valuable experience and be guided throughout your courses with one of our Padi Instructors. We would like our internships to work within the dive centre between 5/6 days per week. We start at 8.30am and finish approx 5pm. The price of the internship is 500 euros plus padi materials and certification fees. The internship is available to start all year round. You just need to let me know which dates are best for you. Other pro packages are available.